I love Paris. I think it’s absolutely beautiful, and the food is, of course, amazing. And despite the stereotype, Parisians are extremely nice as well. There’s just one thing: I don’t find the Louvre enjoyable. The museum building is fascinating. It used to be a palace, so its architecture has a wonderful grandeur. And the glass Pyramids designed by I.M. Pei in the main court are iconic. However, the artworks housed within the museum were generally just not memorable for me. 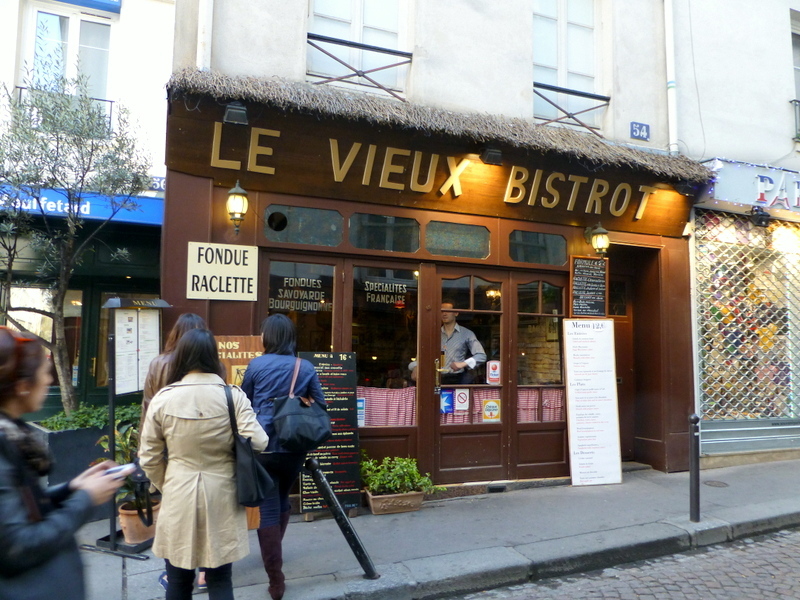 What I remember more was the dinner we had that night at Le Vieux Bistrot.